Ryanair today (11 June) announced that it has signed its second cabin crew union recognition agreement with Unite the Union, who will now be the representative body for Ryanair directly employed cabin crew in the UK. This agreement follows Ryanair’s first cabin crew recognition deal with the Italian ANPAC/ANPAV unions. This cabin crew recognition agreement follows extensive negotiations with Unite the Union and covers the UK market, which accounts for approx. 25% of Ryanair’s fleet. 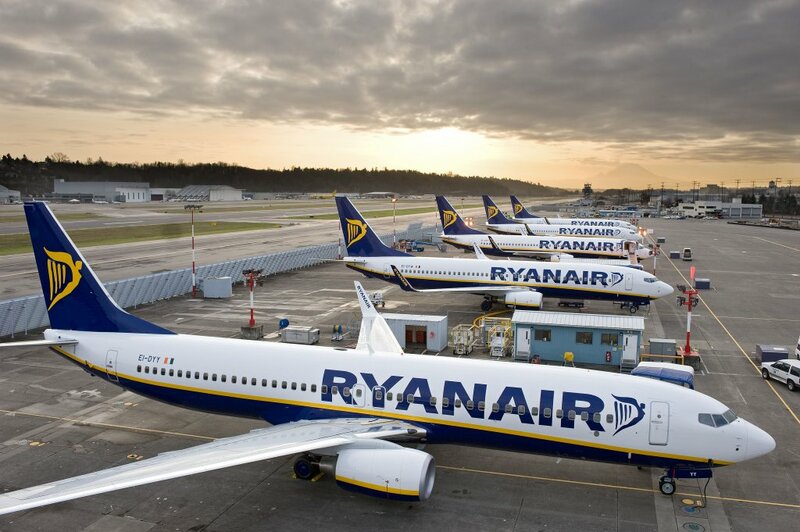 Ryanair looks forward to working with Unite the Union and its Ryanair (Cabin Crew) Company Council to conclude an early CLA for Ryanair’s directly employed cabin crew based in the UK. “We are pleased to sign this cabin crew recognition agreement with Unite the Union in the U.K. This is a further sign of the progress Ryanair is making with trade unions since our December 2017 decision to recognise them. We hope to announce further agreements over the coming weeks, in those countries where unions have approached these negotiations in a practical and positive manner. We are making less progress in some smaller countries where minor issues (such as days off for union officials) are unnecessarily delaying agreements.